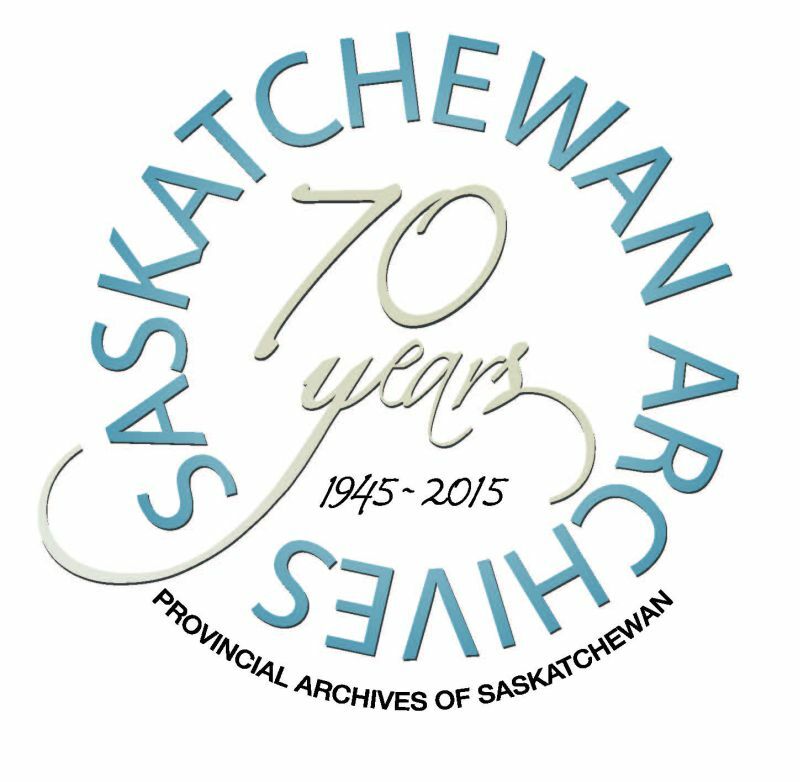 The year 2015 marked the 70th anniversary of the creation of the Saskatchewan Archives. in the history and development of the province's archival repository. click on the 1st heading & then navigate through the timeline using the 'Next' and 'Previous' tools at the bottom of each page. Click on individual images for more information about that image. An 1897 territorial ordinance first reference to public archives in Saskatchewan. The 1920 Preservation of Public Documents Act first provincial act specifically related to the management of government records. Historical Public Records Office founded in 1937 to collect historical records in Saskatchewan. Records management legislation a priority for the T.C. Douglas government in 1944. The Archives Bill introduced in the Saskatchewan Legislature in 1945. The Archives Act, 1945 established the Saskatchewan Archives. George W. Simpson, first Provincial Archivist and other "firsts". 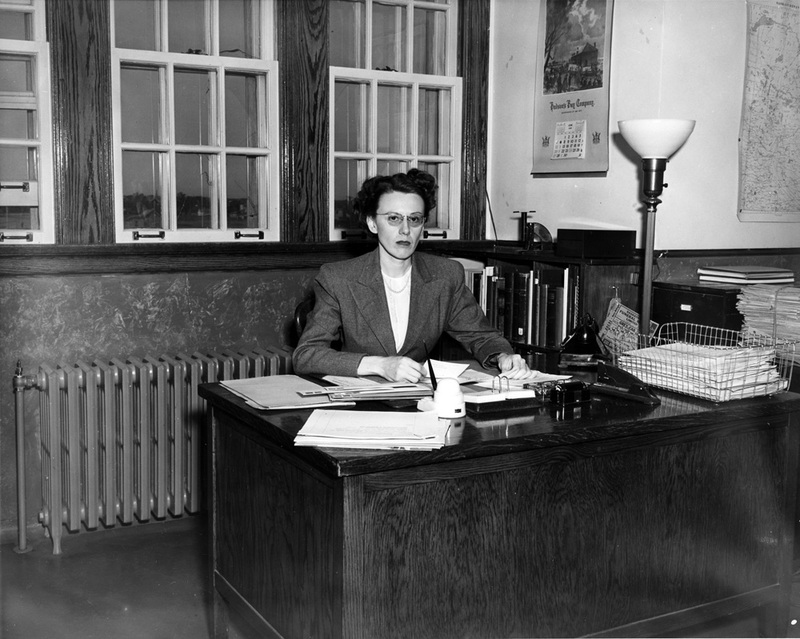 The Saskatchewan Archives began using microfilm in 1946. Saskatchewan History magazine founded in 1947. The Murray Memorial Library office in Saskatoon opened in 1956. The pre-1930 homestead files arrived in 1956. The University of Saskatchewan Archives was developed. The City of Regina and City of Saskatoon Archives were created. 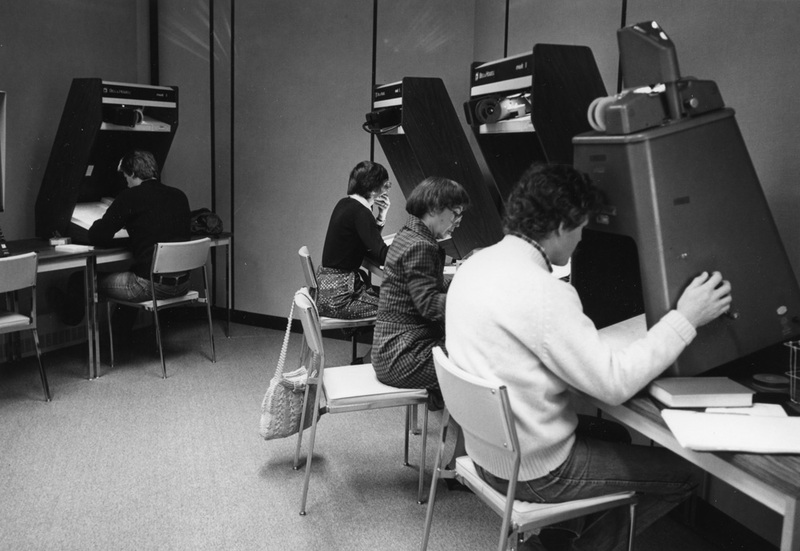 New space acquired in the University of Saskatchewan Regina Campus Library in 1967. 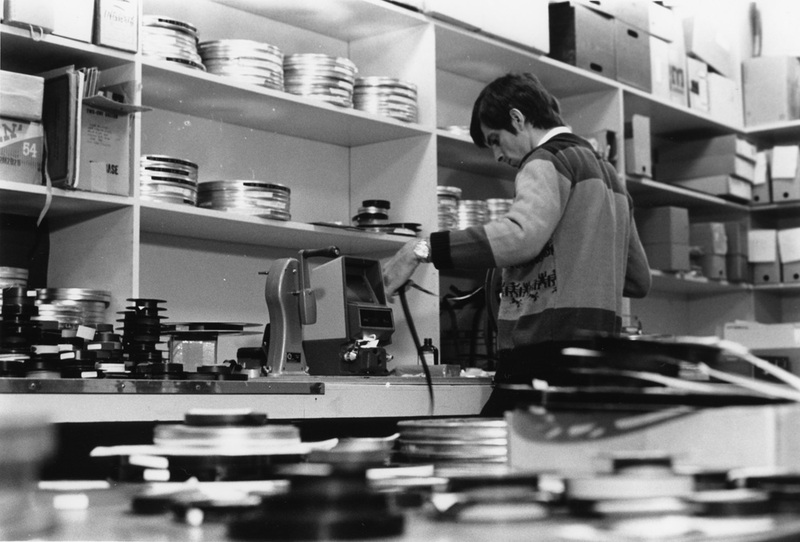 The Sound Archives Programme created in 1978. 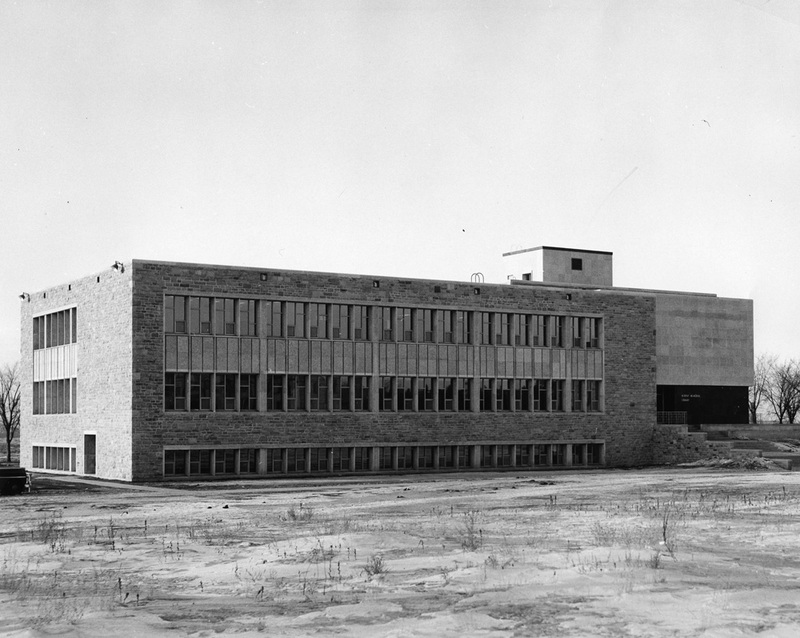 In the 1960s and 1970s, the Saskatchean Archives improved collection storage and preservation. A new building announced in 1980. Programs reduced due to economic recession. The Saskatchewan Archives joined the Digital Era. The Saskatchewan Archives plays a vital role in the management of provincial government records. 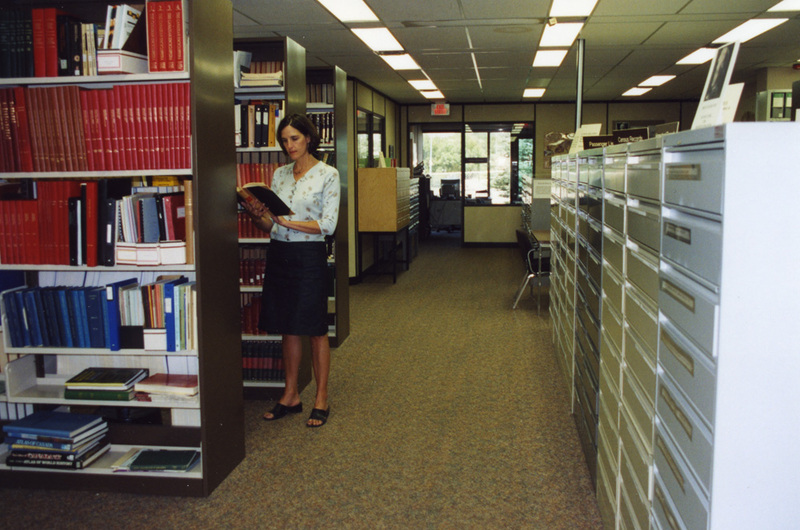 The Saskatchewan Archives out of storage space in 1990s. A consultant hired in 1998 to report on the state of the Archives. The Backlog Project created in 2001. New privacy legislation in 1990s and 2000s resulted in a new position related to access and privacy. The Friends of the Saskatchewan Archives founded in 2011. The Collection goes online in 2012. The future and the Saskatchewan Archives.